PAULO AVELINO is understandably excited as the playdate, September 5, of his new movie, “Goyo, Ang Batang Heneral”, nears. 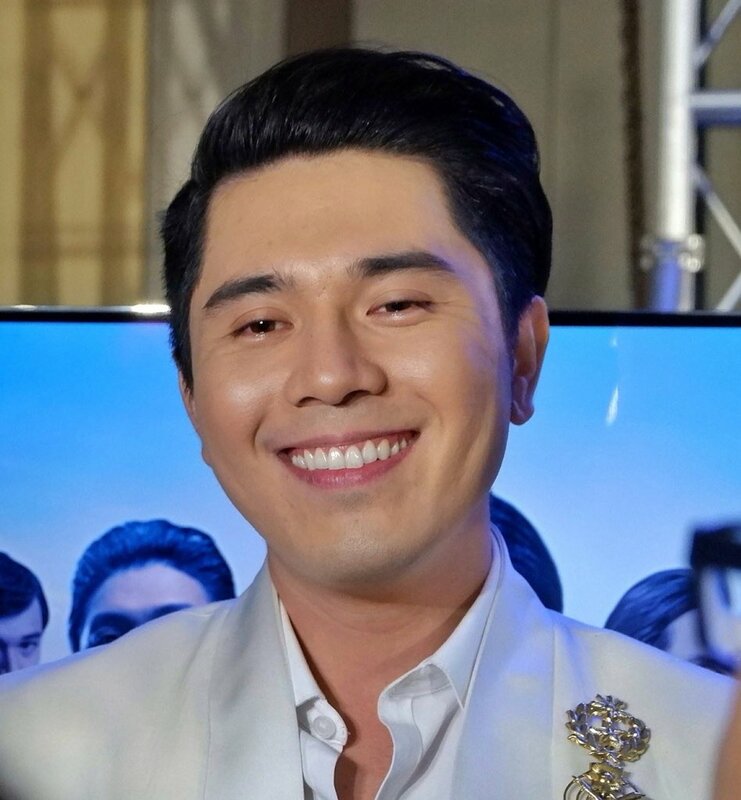 He himself is an executive producer of the film. 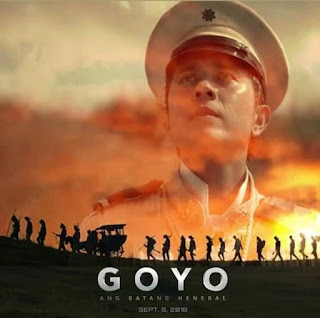 “Goyo” follows the life story of Gregorio del Pilar, one of the youngest generals during the Philippine-American war. 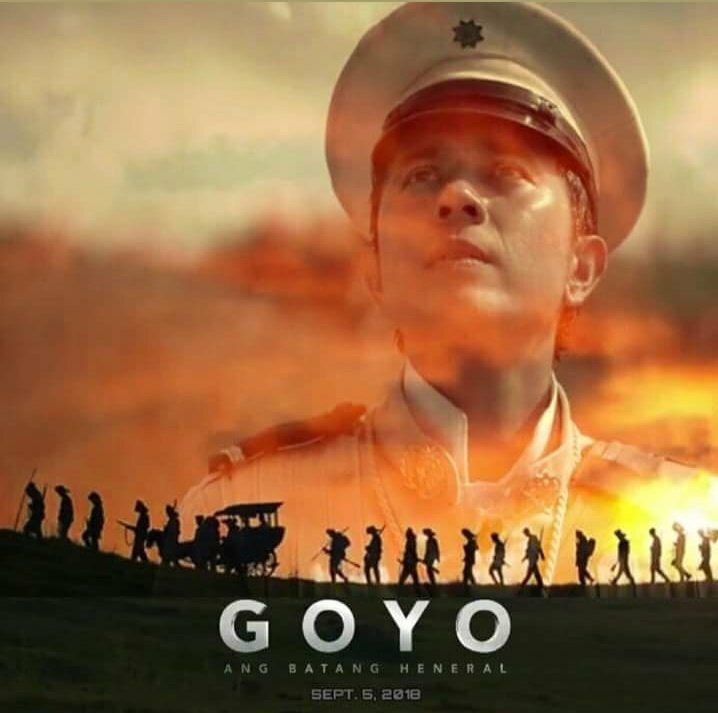 How did he interpret the title role of “Goyo”? The star-studded cast of “Goyo” includes Gwen Zamora as Goyo’s sweetheart, Remedios Nable Jose; Arron Villaflor as the narrator, Joven Hernando; Rafa Siguion Reyna as Goyo’s brother, Col. Julian; Carlo Aquino as Goyo’s best friend, Col. Enriquez; Mon Confiado as Aguinaldo, Epy Quizon as Apolinario Mabini, Alvin Anson as Gen. Jose Alejandrino, Empress Schuck as Felicidad Aguinaldo, Che Ramos as Hilaria Aguinaldo, RK Bagatsing as Dr. Simeon Villa, Matt Evans as Lt. Carrasco, Benjamin Alves as Manuel Quezon, and many more. 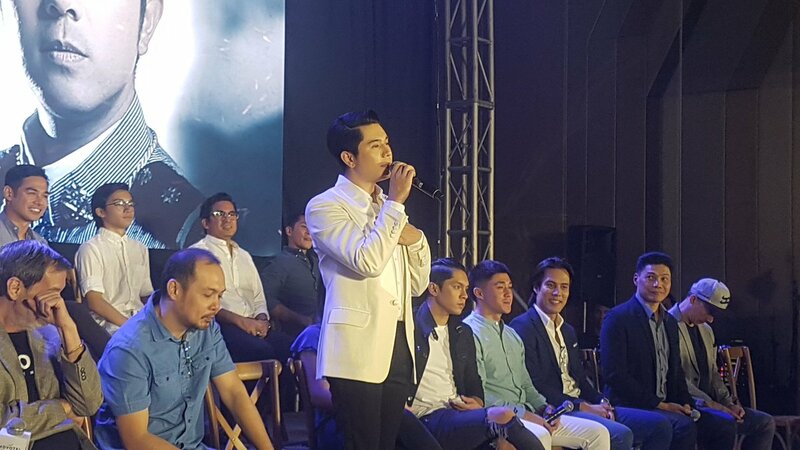 The film runs for 2 hours and a half, produced by TBA Studios, Artikulo Uno and Globe Studios. Don’t miss it when it opens in theaters nationwide on September 5.